Few things will make your stomach drop more than finding a multitude of ants feasting on food or around your homes foundation. 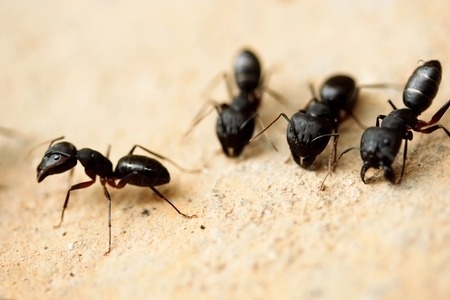 One ant is easy enough to deal with; however, a large group of ants will surely give homeowners a never-ending headache. Fortunately, D&T Pest Control is here to help. Our specialists come to your home and figure out where your problem is coming from so that you can have a real solution, as opposed to a temporary fix. Picking up ants with a napkin or setting traps you bought from the hardware store will only suffice for so long; eventually, you will need to figure out the underlying cause of your issue to make sure you will not have to worry about a large group of ants once again ruining your day. 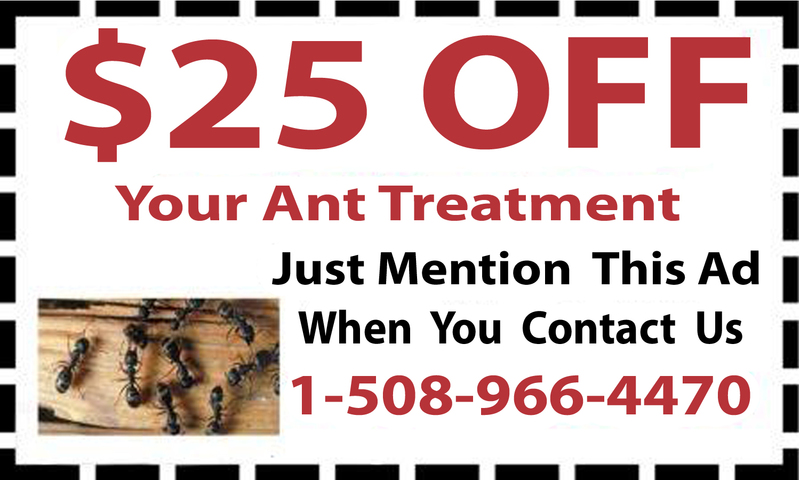 If you need ant pest control service, and an experienced ant exterminator in Hopkinton, MA, don’t hesitate to contact D&T Pest Control today.